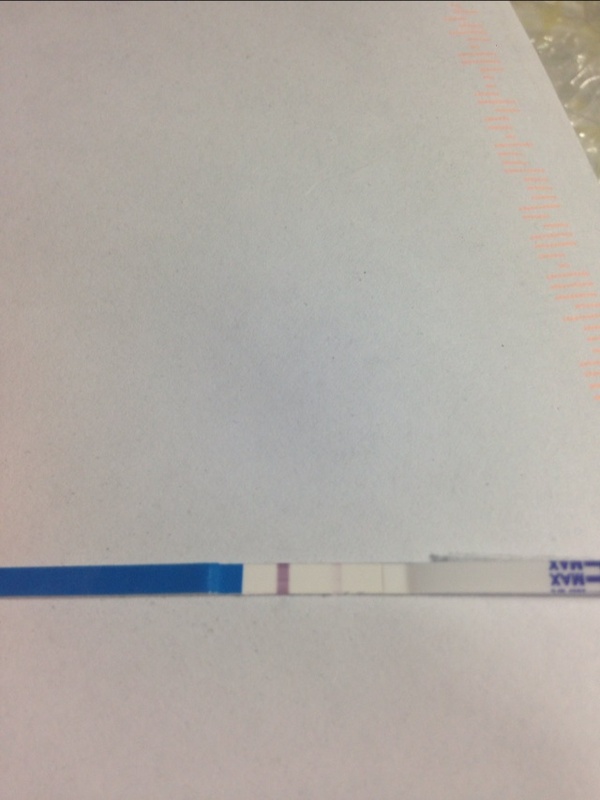 AF due tomorrow and been testing since 10DPO. Started with no line and now the lines keep getting darker and pinker.... Haven't been sure if it's just Evap. Been having sharp stabbing cramps not horrible though on my right side for a few days. 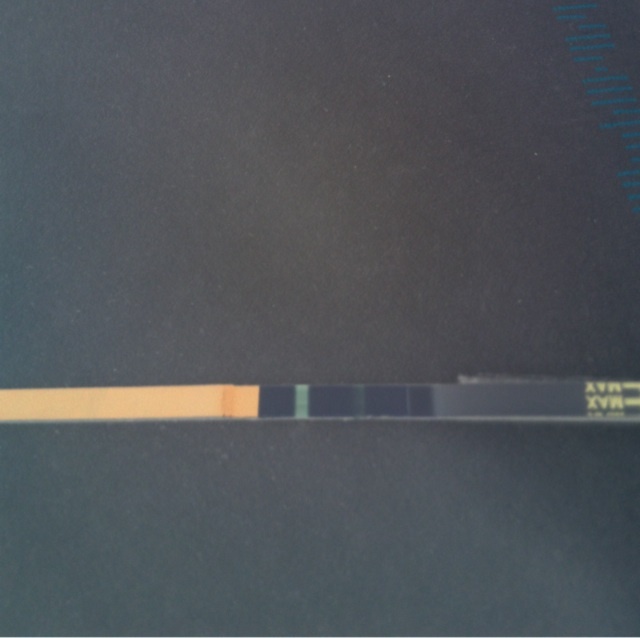 I am 15DPo today. I am still unsure if it's a positive or what.